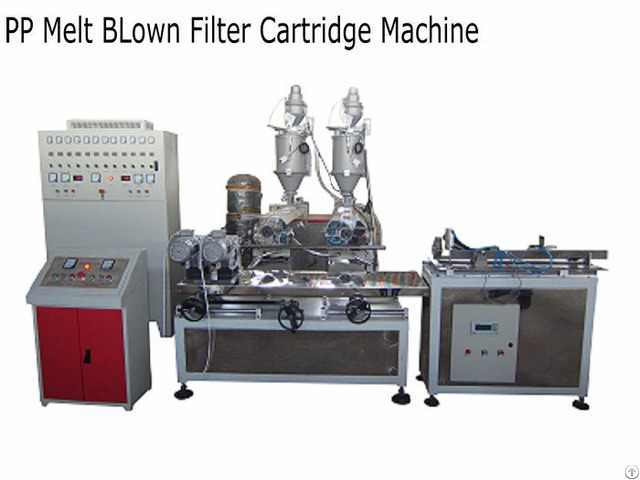 PP melt blown filter cartridge making machine also called PP fiber filter cartridge making machine / pp spun filter cartridge machine, adopting full automatic control system, high production capacity, large efficiency, has long life. And our machines use variable frequency speed control system, low power consumption, less wastage, good quality, stable performance, high filter precision. The multi-layer structure of PP cartridge can filter water by different layers. Our engineer will teach you how to install and operate the machine in our factory . We will delivery the goods in 20-25 working days after receipt of your deposit. 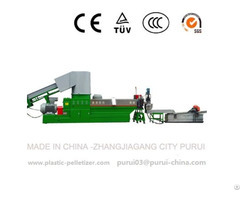 Business Description: Wuxi Hongteng Plastic Machinery Factory was established in 1989, located in Wuxi City of Jiangsu Province. We are a filter cartridge making machines manufacturer, specialized in R&D, producing and selling PP melt blown filter cartridge making machine, string wound filter cartridge making machine and activated carbon filter cartridge making machine ,etc.. Our products have been exported to more than 35 countries & religions , well received by our customers !